Greybrook announces the launch of Greybrook Magazine! We are thrilled to announce the launch of the Premiere Edition of Greybrook Magazine! Inside Track attendees got a sneak peek of the Magazine last week, and now we are excited to share it with you! 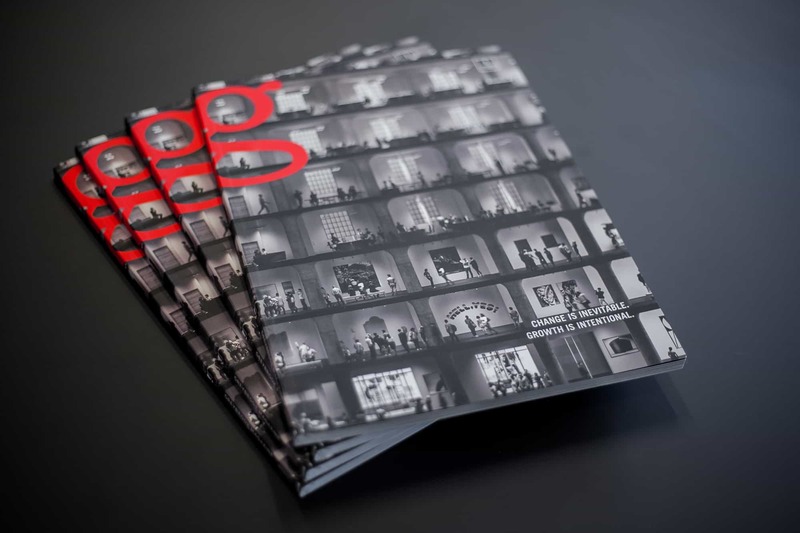 Greybrook Magazine provides a glimpse into the future through a collection of thought-provoking and exclusive interviews with our respected peers, partners, and investors leading change in their respective industry. Our work puts us at the centre of a powerful eco-system, connecting some of the brightest and most talented individuals across several industries. These great minds and revolutionary thinkers are at the forefront of change, pioneering innovations, and partnering with us to create vibrant communities for generations to come. It is this rich “eco-system” of thought-leadership, ideas, and perspectives that has inspired us to create the premiere edition of Greybrook Magazine. We hope you enjoy the premiere edition of Greybrook Magazine. Visit magazine.greybrook.com to view the digital edition in English or Chinese. I agree to receive Greybrook's monthly newsletter. I am aware that I can unsubscribe at any time by emailing communication[email protected].